A workman’s tools are a crucial part of their working life as they’re often relied on in order to complete a job and maintain income. However, they are expensive to buy and are attractive to thieves due to their ease of resale. Tool theft is a major problem in the UK with an average of 62 tool thefts from worker’s vans per day, thieves are clearly not deterred by current security measures. Those affected believe they are not given enough support following a theft, yet loosing or damaging tools can leave people unable to work and out of pocket. Furthermore, in the case of electrical equipment and power tools, these can quite easily be damaged without the correct handling or while in transit. Usually purchased by the individual – not the company – and stored in a van or onsite overnight, tools are not often covered under a standard insurance policies. A tools in transit policy can help protect an individual should their tools become lost stolen or damaged. A tools in transit policy covers a multitude of different roles and trades from builders and carpenters to motor traders and electricians. Level of cover depends on circumstances and value of tools and equipment. At amb we will ensure that you’re fully covered for what you need so that you can be safe in the knowledge that should something happen to your tools you’ll be back in business as soon as possible. 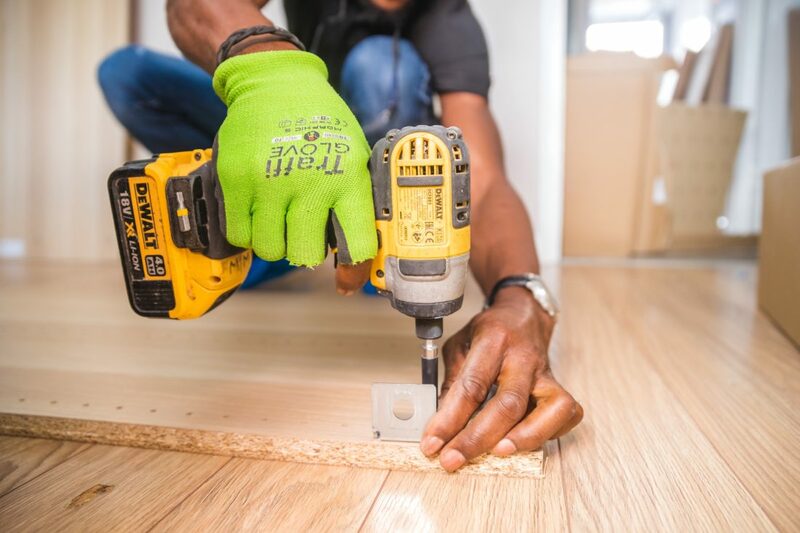 We will work alongside a wide range of tradesmen in order to cover their tools and equipment as well as helping them cover for other risks such as personal accident, liability claims, professional indemnity and much more.